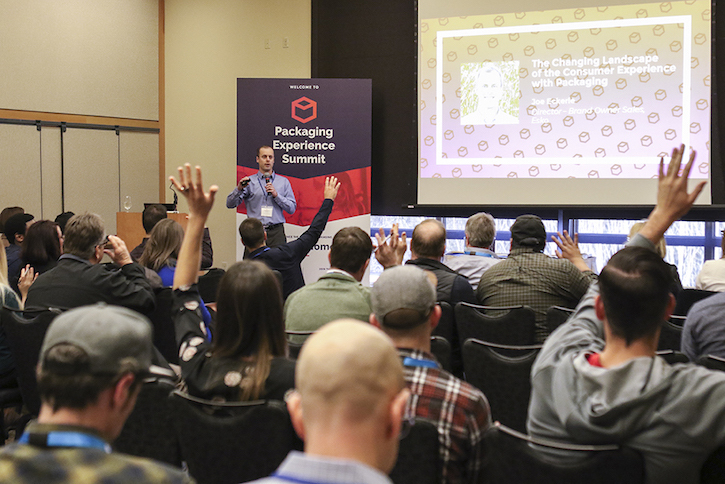 Seattle, WA: The BoxMaker, a Pacific Northwest leader in digitally printed packaging solutions, has announced the dates for the 2019 Packaging Experience Summit, a conference created to educate brands on today’s leading packaging print and production technologies. The conference will take place March 19th – 20th, 2019 at Hotel Interurban, just south of Seattle, WA. The inaugural Packaging Experience Summit took place in January of2018 and was attended by major and emerging brands from the Pacific Northwest and beyond. Speakers from HP, ESKO, SGK INC. and Microsoft delivered powerful insights, demonstrating to attendees how to leverage the value of digitally printed packaging to connect with consumers in meaningful and innovative ways. 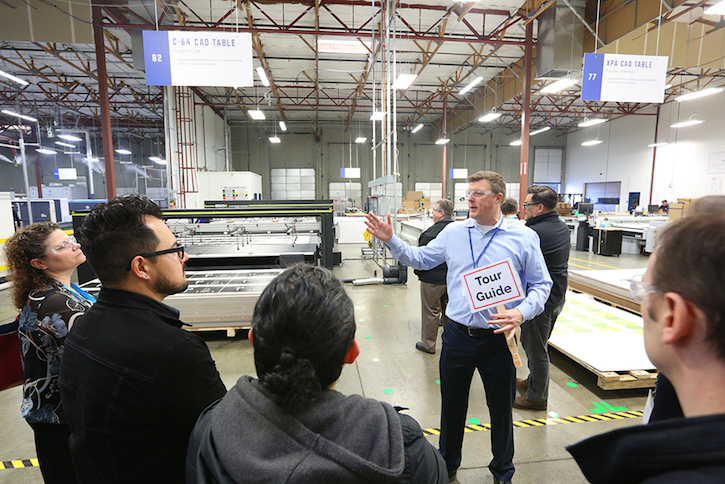 As a 2-day event, the 2019 conference will be expanded to provide even more value through additional session content and an onsite tour of TheBoxMaker’s Digital Production Facility, including the first HP PageWide C500 Press on the West Coast. This digital press for corrugated packaging and display features food safe water-based inks with no reactive UV chemistries, overprint varnish, and near offset print quality at mainstream production volumes. Session topics will cover the latest packaging trends, how to market to Millennial and Generation Z consumers, leading digital print technologies, industry-specific panels, and more. For a full list of speakers, sessions, and to register, visit www.packagingexperiencesummit.com.